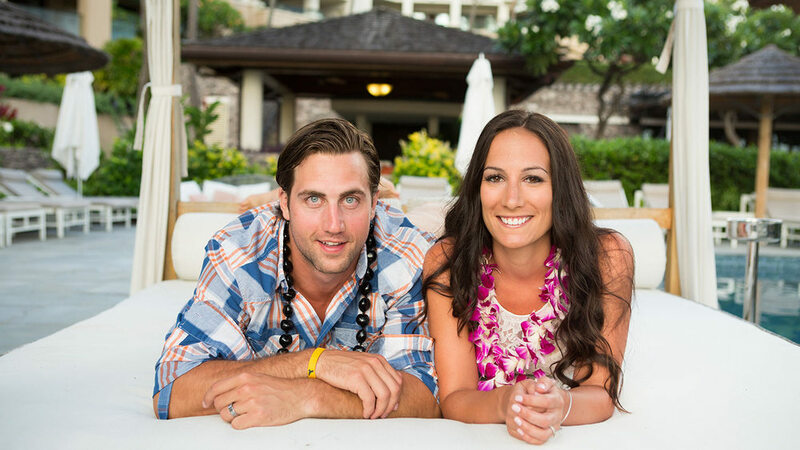 Colin and Caitlin scheduled a photography session to celebrate their recent engagement. 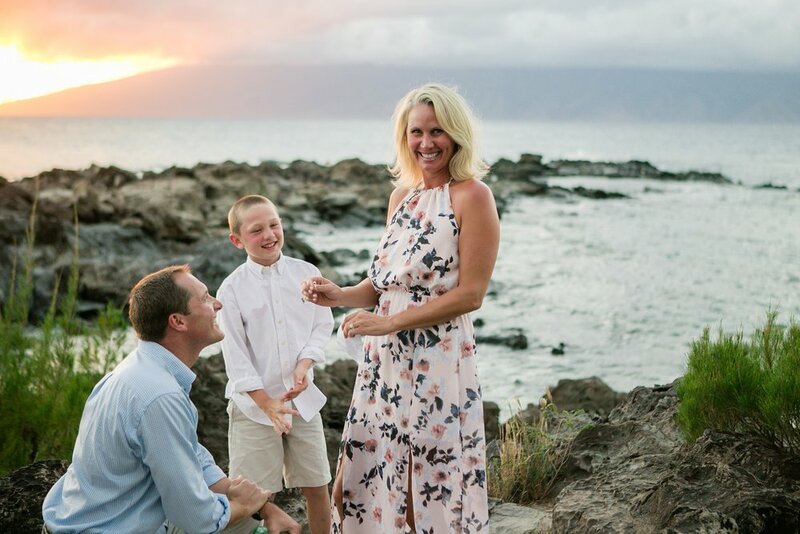 Here at Pacific Dream Photography, we believe the best way to celebrate an engagement is to capture the love on camera. 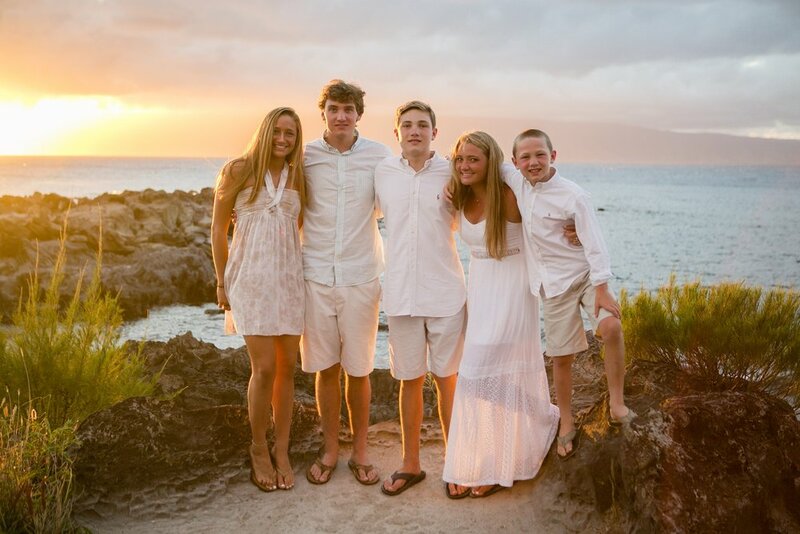 The beautiful Woznicki Ohana comes to the Montage Kapalua Bay every year to spend time together. 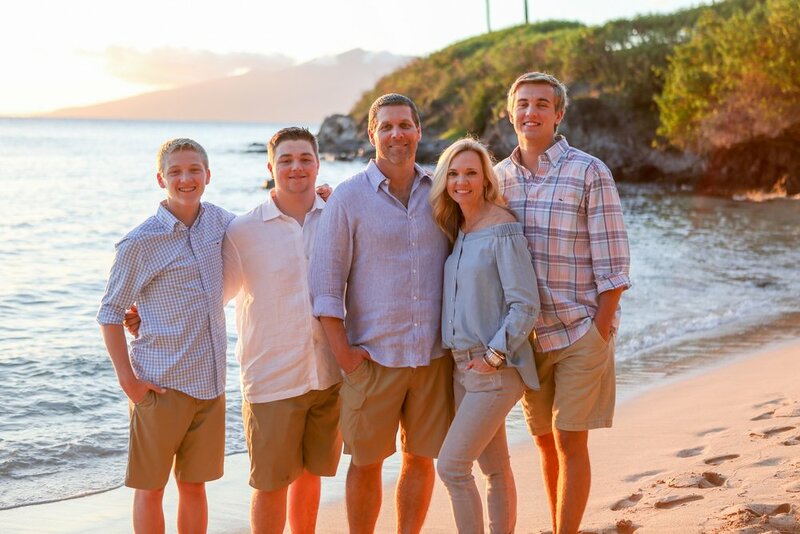 Our photographer captured a great mixture of solo and group shots, delivering a perfect souvenir for a Hawaiian vacation. 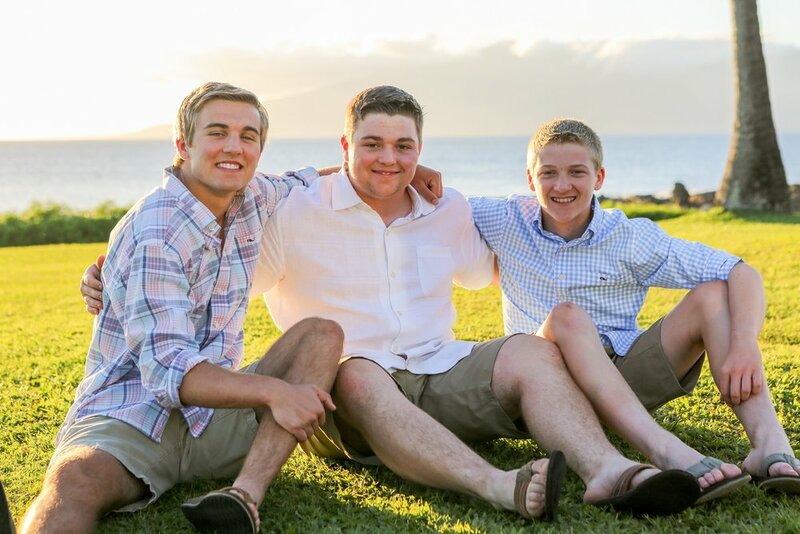 The Mitchell Ohana came to Maui to celebrate the high school graduation of their oldest son. 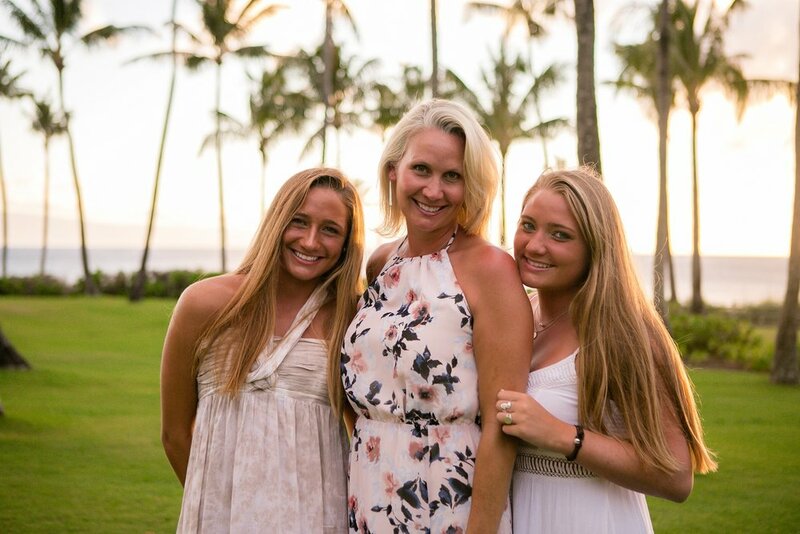 The Montage Kapalua Bay was the perfect spot to capture the memories of their trip. 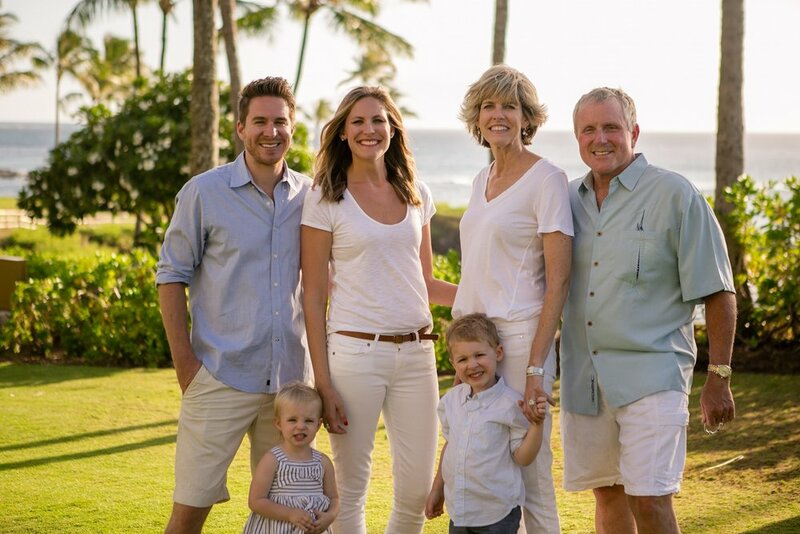 The George family picked the Montage Kapalua Bay in Lahaina to hold their family reunion! 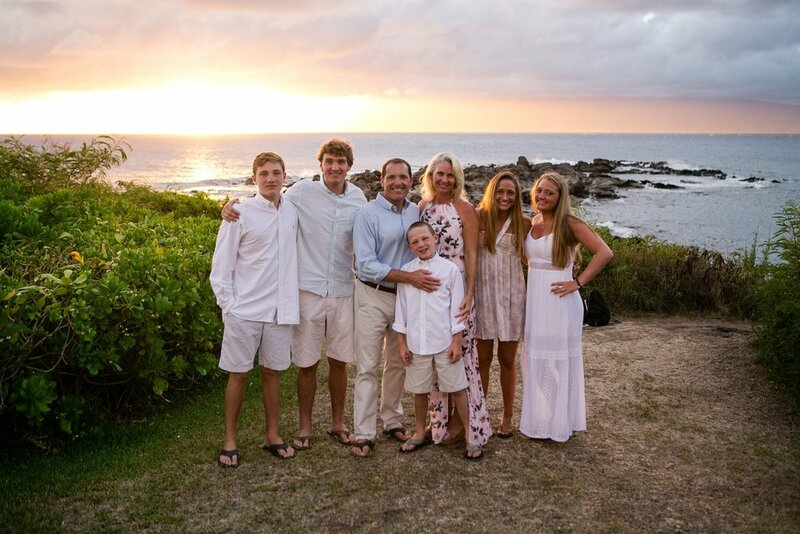 We loved the color scheme, the sweet smilies, and the love that radiates out of this large family! 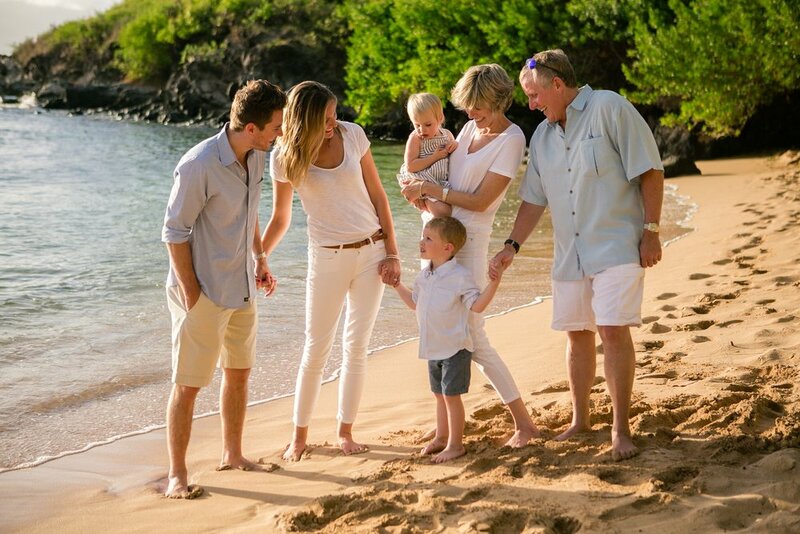 The beautiful Nolen family came to the Montage Kapalua Bay to enjoy their Babymoon. 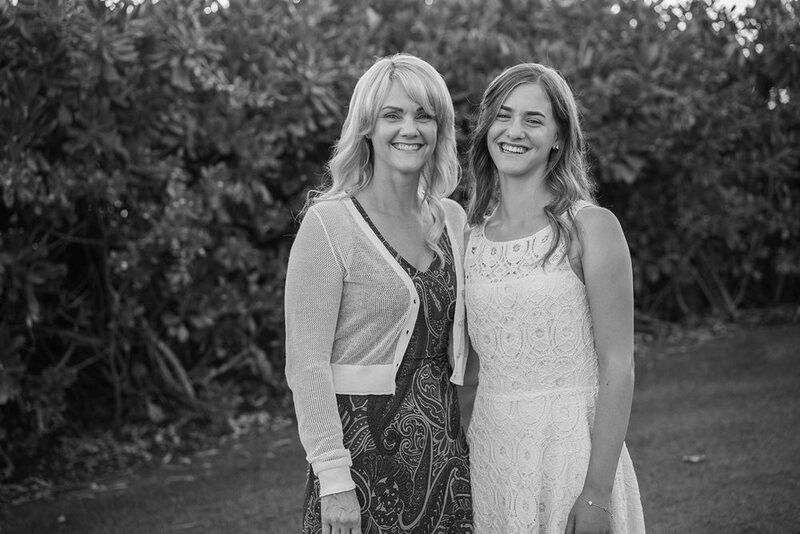 We had a blast capturing the love between these two, and the calm right before a new baby joins the family. 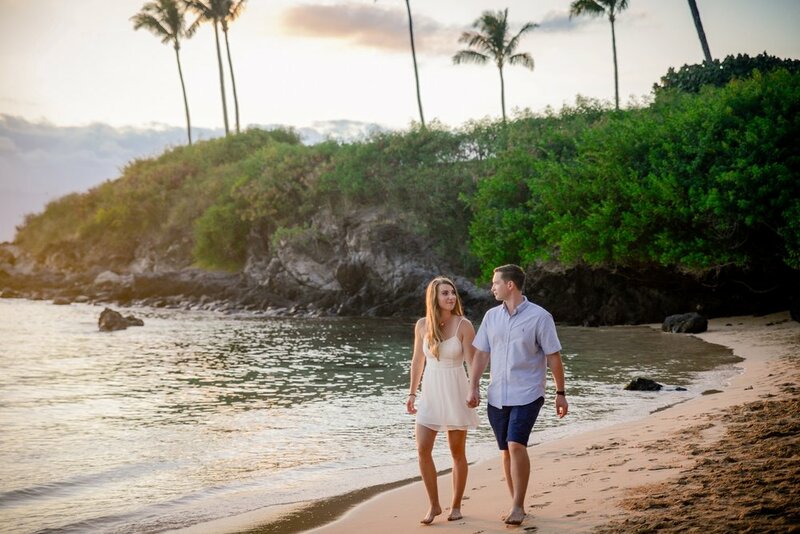 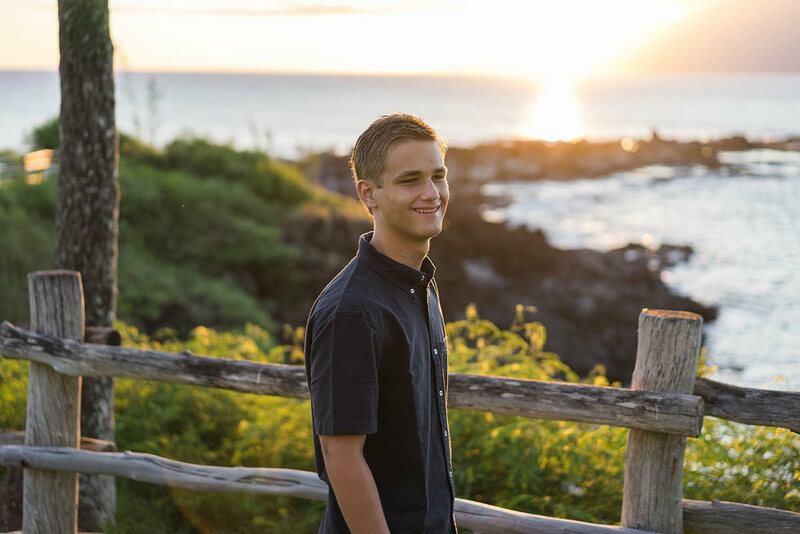 A couple's photography session is a great way to cap off a trip to beautiful Maui. 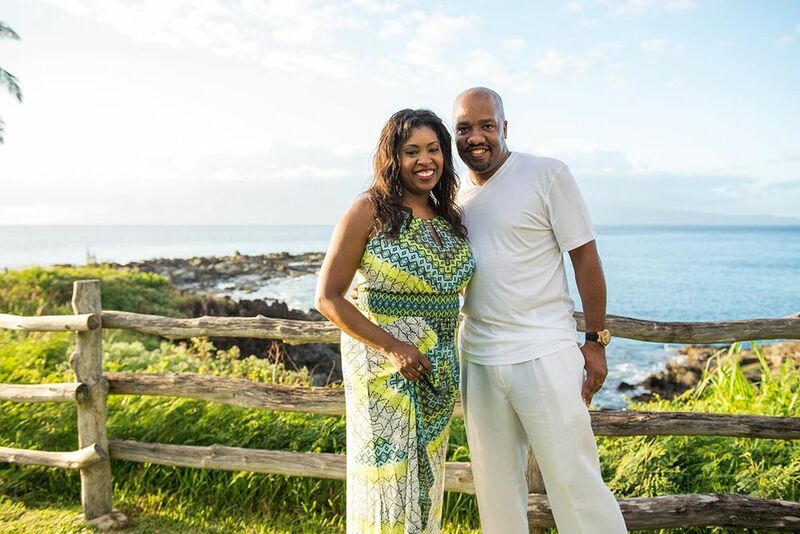 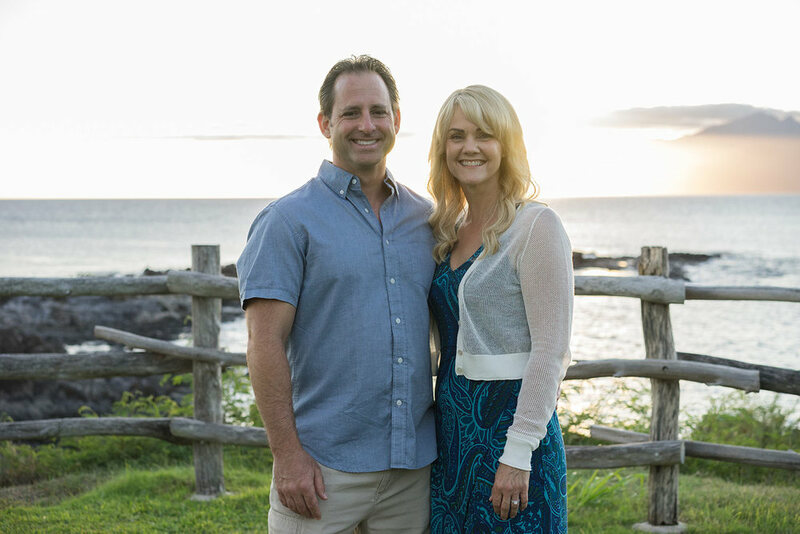 While visiting Lahaina, we had the pleasure of capturing the vacation of this loving duo. 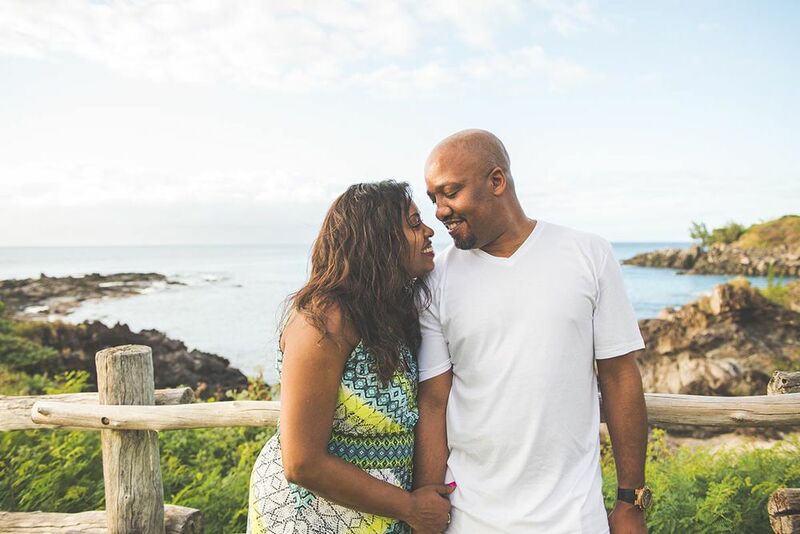 Our skilled photographer caught some sweet photos that really captured the couple's personality and style. 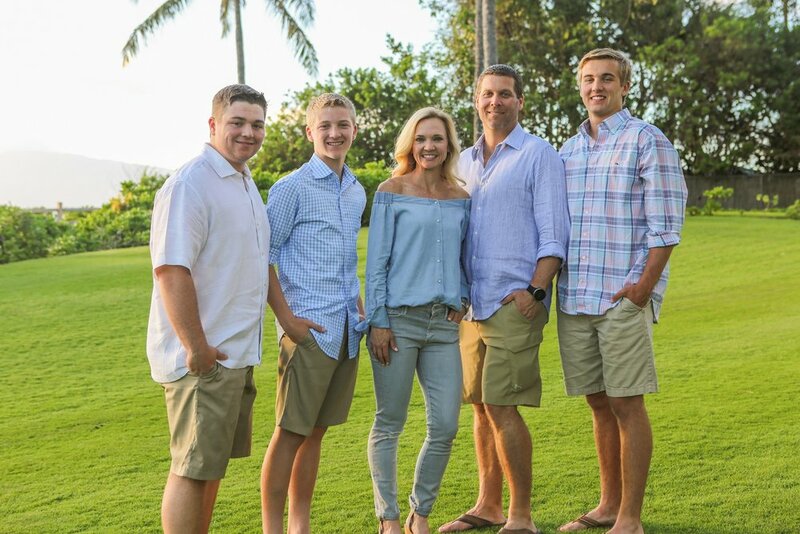 The Ince family wanted to do a photo shoot to capture their family vacation and to mark the upcoming birth of their second child. 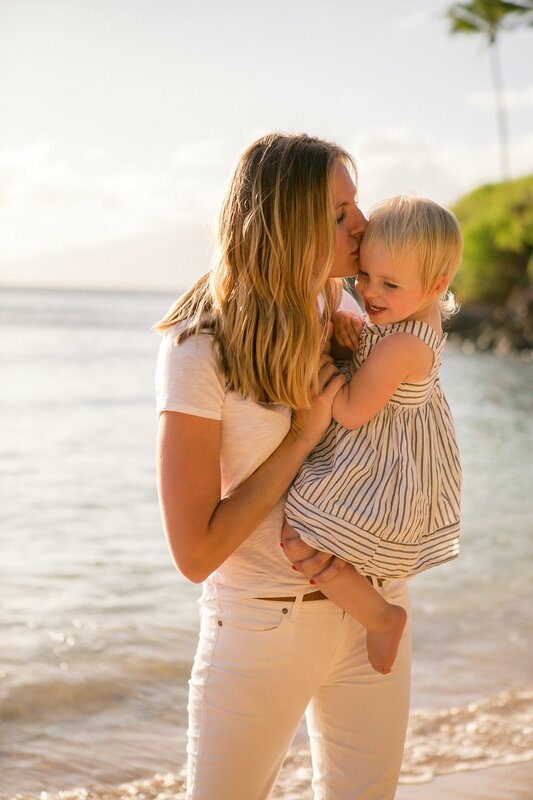 The babymoon shoot produced some great family shots and some authentically adorable photos of the soon-to-be big sister.